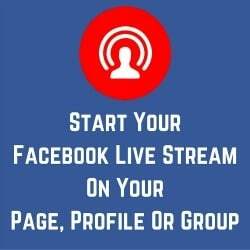 Are you using BeLive.tv for your live streams to Facebook Live? then make sure you familarise yourself with their latest update which appeared the week of the 16 october 2017. 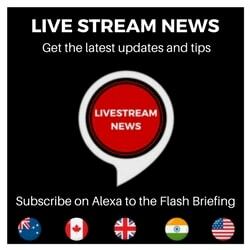 This update is helpful for many of the users of BeLive.tv who are not experienced live streamers and have older desktop computers. One of the issues that people often comment about on the BeLive.tv Facebook page is how to get a better quality live stream. One of the key areas is ensuring that you have a fast enough internet connection – ideally wired rather than using a wifi connection. 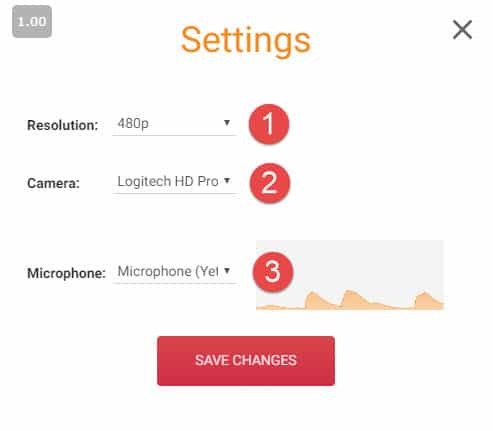 Another issue can be the ‘stress’ that your PC is put under if it is not relatively new and does not have a fast processor and the ability to handle high quality video. 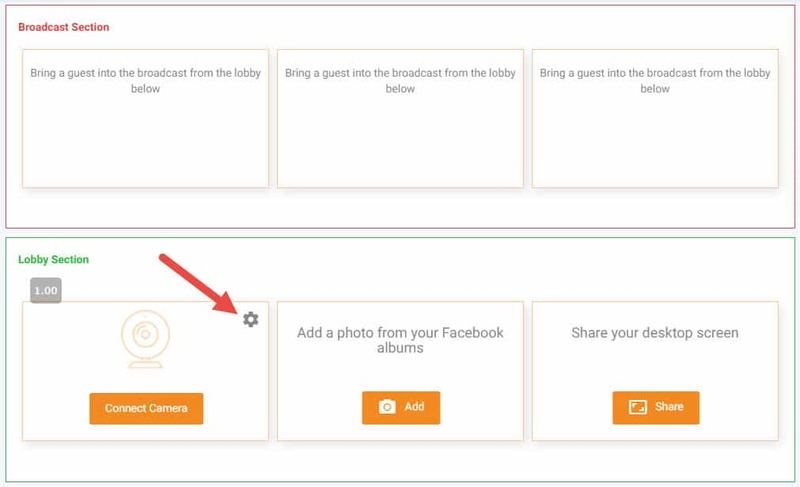 Belive.tv have sought to help their users by adding some new setttings that you would need to access before you start your live stream to Facebook Live. 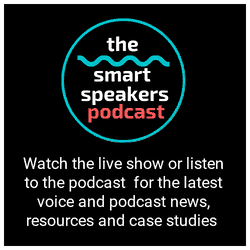 3- select your microphone and camera that you want to use. 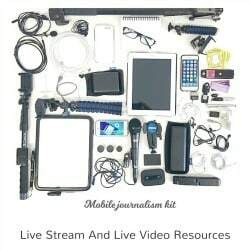 Beware however – the fault setting is 480p – for a high quality live stream most live streamers are streaming at 720p (or even 1080p and 4k on some platforms). 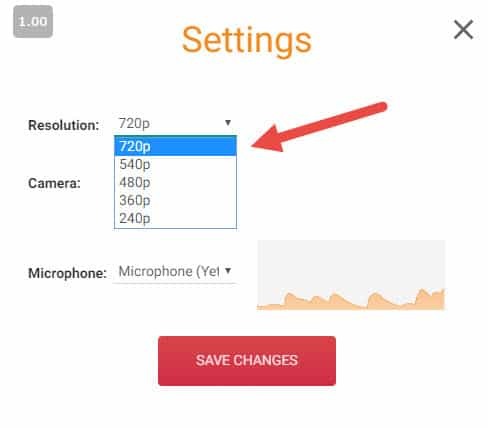 BeLive.tv does allow you to change the resolution to 720p as a maximum. Remember also that the lower quality the live stream the lower quality the download will be for your replay if you wish to re-purpose the video. 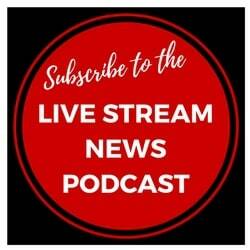 As BeLive.tv does not give you the option to download your livestream so you have to rely on Facebook which is currently not allowing download in HD for live streams once they have finished. Low = 360p resolution (640×360) – 0.4-1.1Mbps. Learn more about using BeLive.tv in this introductory tutorial. 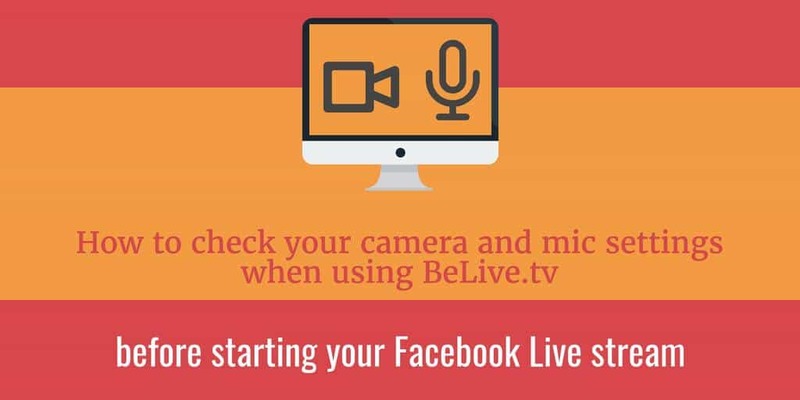 Learn how to schedule your Facebook Live using BeLive.tv in this article. Discover how to have three people on camera at once and guests ready in the green room using the Talk Show feature for BeLive.tv. 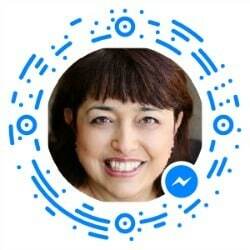 Learn how to share your screen during a Facebook Live with the Talk Show feature in BeLive.tv. 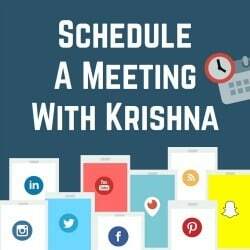 Discover how to use the BeLive.tv agenda feature to speed up your workflow and engage your audience. 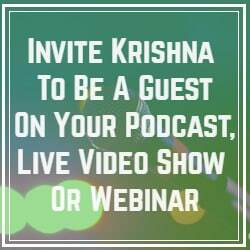 If you are curious about whether BeLive is a relevant platform for your live video goals, you can schedule a confidential meeting with me here. 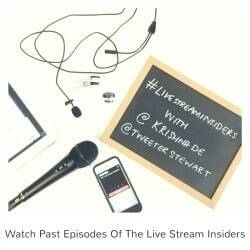 Read my other tutorials about using live streaming for your business. 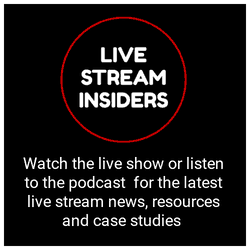 If you have questions about integrating live streaming into your social marketing, social selling, employee engagement programmes or crisis communications you can schedule a private conversation with me here.